Made to match our champagne wedding card this can also be made to match any other wedding card in our catalogue. 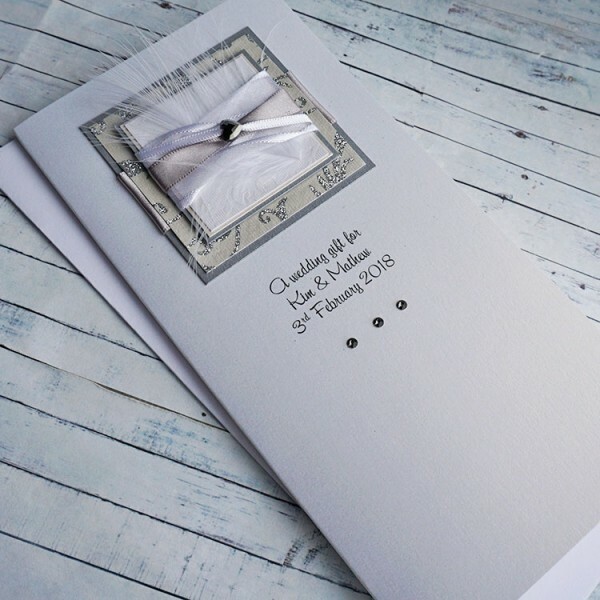 The card can be personalised with the names of the bride and groom. Please enter your own special message in the box when you order. 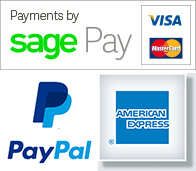 The card is blank inside and is supplied with a plain white envelope. 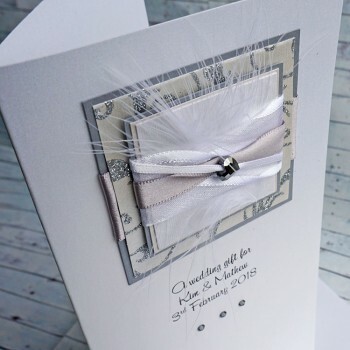 Boxed Wedding Day Card "Champagne" A personalised wedding day card personalised for Son, Daug..